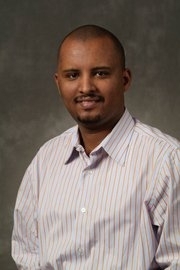 Gerum Haile is a Senior Architect with 15+ years of architecture, design and development experience. He led the evaluation, introduction and usage of a NoSql solution at PayPal. Prior to PayPal, Gerum worked for Accenture and GE.